Simply put, Spa Development International is a one-stop provider of all things spa and salon—including furniture, fixtures, equipment and operating supplies, as well as design, development, and consulting. From our headquarters in Scottsdale, Arizona, we’ve built a worldwide network of manufacturers and providers, ensuring that we can give our clients the highest level of quality and support, at the most cost-effective price. We believe in the added value we provide, from personalized customer service and troubleshooting, to the continuous communication we provide before, during, and after your project. We offer an organized ordering and delivery system—creating customized schedules to ensure proper order placement and delivery of your equipment. We are a client advocate, here to guide you every step of the way and answer any questions you may have. Ultimately, our main focus is to support you, and keep your guests coming back! Twila Kelly is a 22 year resident of Scottsdale, Arizona where she currently manages all aspects of Spa Development International. 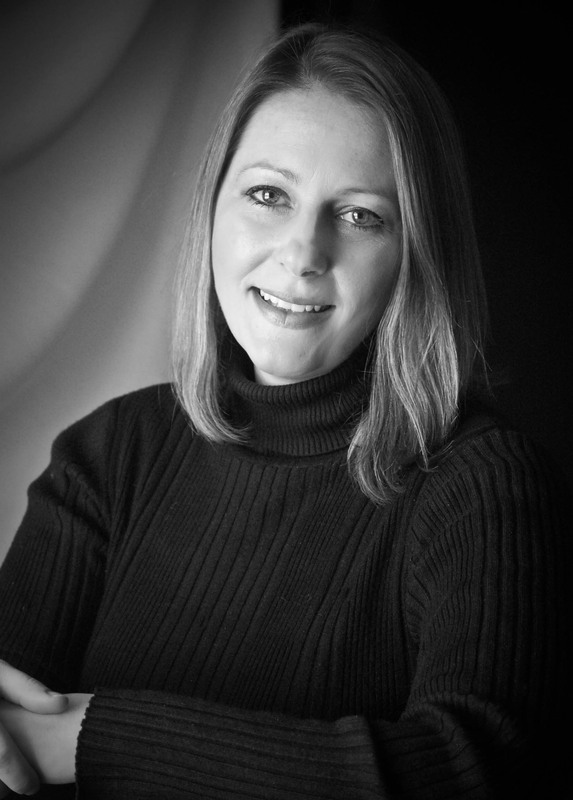 Kelly brings 18 years of executive spa experience to her clients and is recognized in the hospitality industry for her knowledge with spa and salon equipment as well as business development. In addition, she has an impressive educational background which includes a Bachelor’s degree in Communication, a Master’s degree in Training & Development, a Post Baccalaureate degree in Education. Her expertise in consulting on major spa and salon equipment purchases, project management, spa and salon operations and budgeting ensures she makes the best recommendations for her clients. Because of this extensive experience with salon and spa equipment, Twila has worked with many of the leading Hotels, Resorts, and Destination Spas in the industry with the development or remodel of spas and salons. Many of Twila's projects have been featured in Day Spa Magazine, Spa Magazine, American Spa Magazine, and Spa Management Magazine. While consulting with clients on spa and salon equipment purchases and managing the projects, clients will soon feel Twila’s passion for the industry, which is contagious, allowing her clients to enjoy the development process! Twila also shares industry insight, information on equipment and her own personal posts on twitter @TwilaCaldwell. Twila is recognized for her strengths outside the hospitality industry as well. She is an Ironman Triathlon finisher, is active in her community promoting bicycle safety and also volunteers her time teaching at Arizona State University’s Spa Management Program. She shares her beautiful life with her husband and their two children. 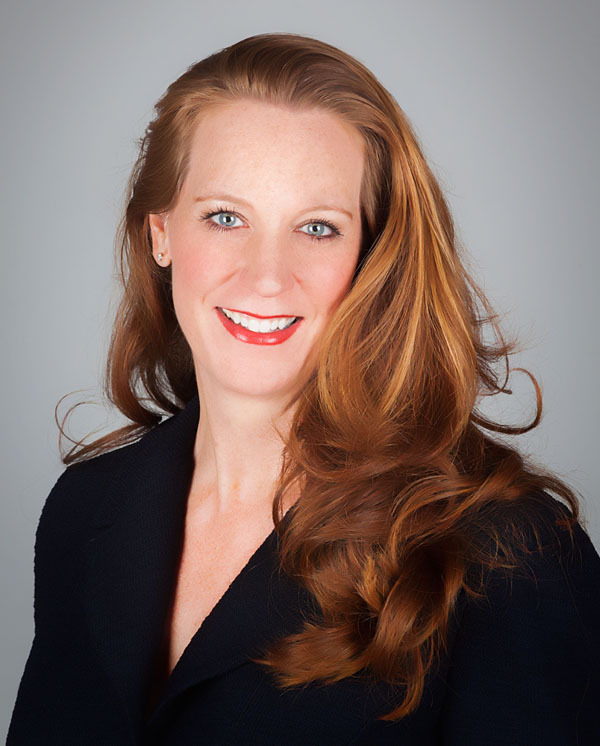 Michelle Musser has been an integral part of Spa Development International since its inception in 2006. Musser brings 13 years of experience with SDI to our clients and vendors as the VP of Operations. 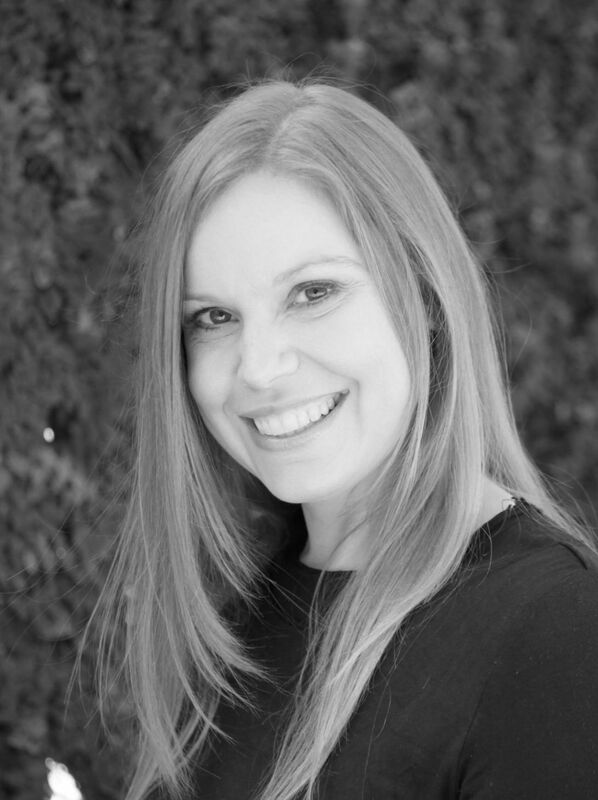 Prior to joining SDI as one of the starting members, Michelle had a multiple years of spa industry experience as well as other client-based hospitality fields, including hotel management and customer relations development. Michelle uses these skills, as well as her Bachelors of Science degree in Sociology, to support the Spa Development International staff with project and order management. She also works with vendors and manufacturers to maintain the best pricing for our clients. Michelle’s knowledge of the spa and salon equipment ordering process keeps our clients informed of every detail related to their project. Michelle works with all levels of the organization through well organized systems that helps us build lasting relationships with clients, vendors and other spa professionals. In her down time, Michelle enjoys spending time with her husband Skip and daughter Marley Jane, attending music festivals, and enjoying anything outdoors. Carrie Beck has established a career in sales, client management and marketing over the past 20 years, since graduating from Virginia Tech (Go Hokies!). Throughout her professional experience with non-profits and corporate organizations, Carrie has focused on various areas of sales, including building customer relationships. This expertise is applied to her multiple years experience in the spa & salon industry through a high emphasis on efficient and personal service. Carrie loves all components of the spa and salon industry, including wellness, and truly enjoys working with spas to find their best equipment solutions. You can find her on twitter (@carrieatspadev), where she tweets about spa and salon equipment, wellness, health and other spa topics, as well as the occasional inspirational quote. She resides in the mountains where she enjoys a busy life with her son, husband and hound dog. We want the opportunity to "win" your business and work with you on your order. If you find better pricing on the items we've quoted you please come back to us and let us know as we would like to match any competitor's price for the same item.